Amazed. Flabbergasted. What other way is there to describe the ongoing situation at Saab? The company has fought tooth-and-nail for its survival over the past few years. Last year the final straw arrived when production came to a halt in Trollhattan. The Saab team tried over and over to secure new funding, but the company fell into bankruptcy. The reason it headed for bankruptcy and not purchase though was General Motors’ refusal to let any intellectual property fall into the hands of the Chinese. With warranty service suspended, sale of “as is” cars has begun at Saab dealers all over the country. Saab fans haven’t given up though. 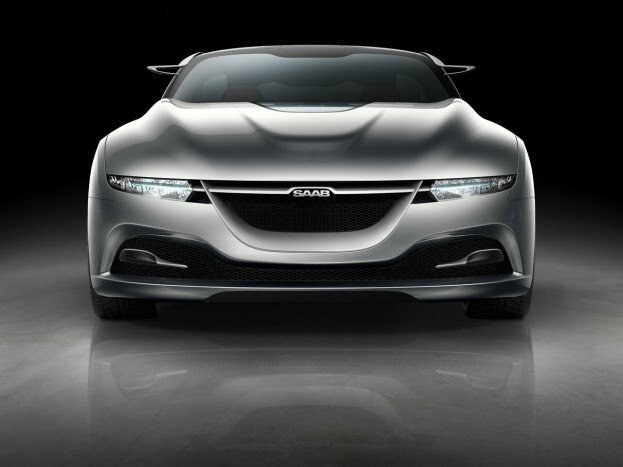 Comments in support of Saab have flooded General Motors’ Facebook page and fans are now holding rallies all over the world. We reported on that earlier this week – a “We are Saab” rally in the Netherlands turned out a remarkable amount of people. There is still a lot of goodwill and a rabid Saab fan base out there. The problem is they just don’t seem to buy any cars…but, we digress. Reuters reports that Youngman is preparing a new, $1 billion bid for Saab. The purchase would be for the company in an intact form, and it would aim to avoid IP issues with GM. Instead of trying to continue with the most recent GM-developed 9-5 and 9-4X, Youngman would try to get permission to continue with the older 9-3. 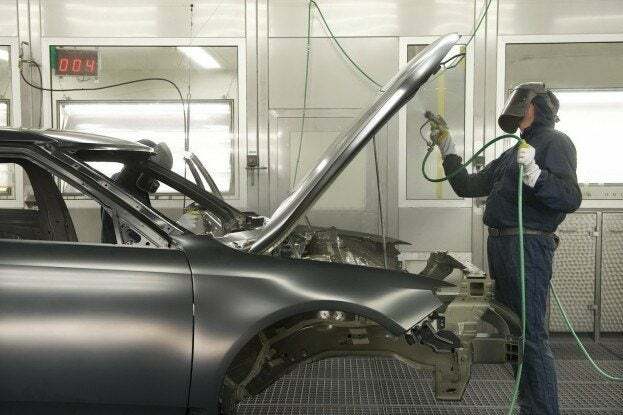 Sources say the 9-3 would resume production at the Trollhattan plant 15 weeks after the signing of a deal. This means that Saab would have to soldier on just one product, the aged 9-3, until the new 9-3 arrives. 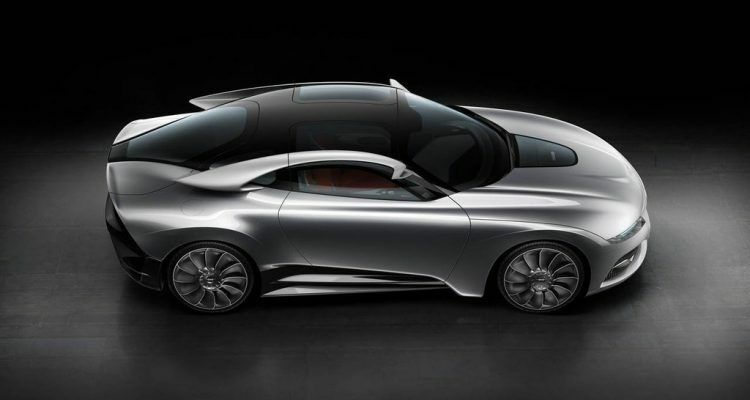 In order to see the next-generation through to production, Youngman would have to put a significant amount of money behind the car and its Phoenix platform. It’s a risky plan, and given Saab’s history we aren’t getting our hopes up. The only thing that looks feasible based on this deal is a China-focused operation. The U.S-dealer network is dying off and we don’t see how it will survive until the arrival of any new product. Also the Saab name is very damaged here. These are all obstacles Youngman apparently thinks they can overcome. They better be well-funded or we’re going to have a repeat of this whole scenario again. That’s all if the deal even makes it past the speculation stage. Stay tuned for more details on if Youngman bids again, and what GM’s response to it is. They’ve taken a very hard line on it all so far – and it makes sense from their perspective. No Comments on "Not Over? Youngman Plots New Bid For Saab"